This French Carafe set shines on every tray and on each table. 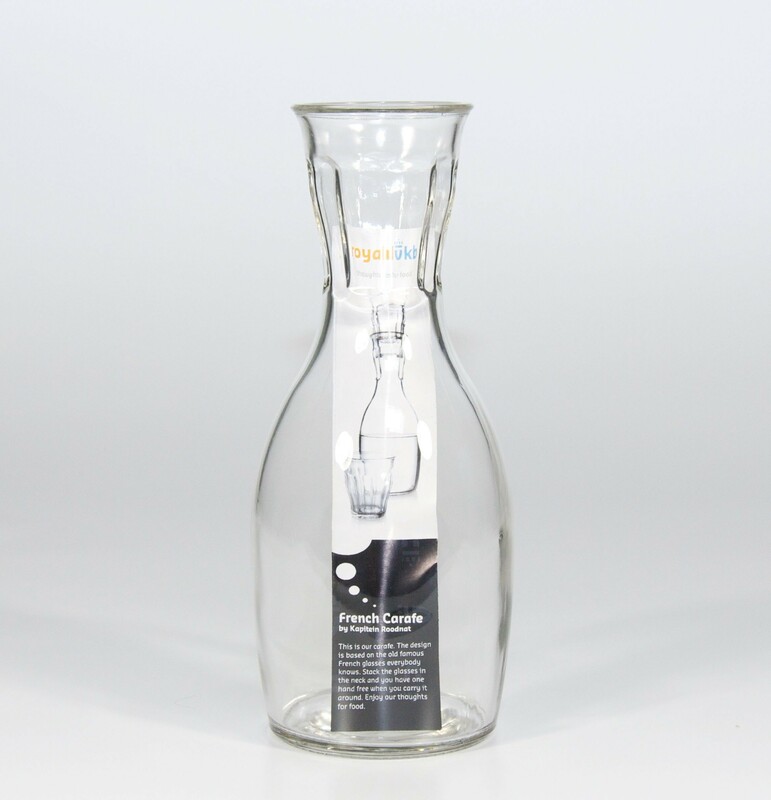 This set consists of a large carafe with 4 small 16 cl glasses. The small glasses fit onto the neck of the carafe. With this set in one hand and a cheese board or snack tray in the other, you only have to walk back and forth once before you can sit down and enjoy the company of your guests. 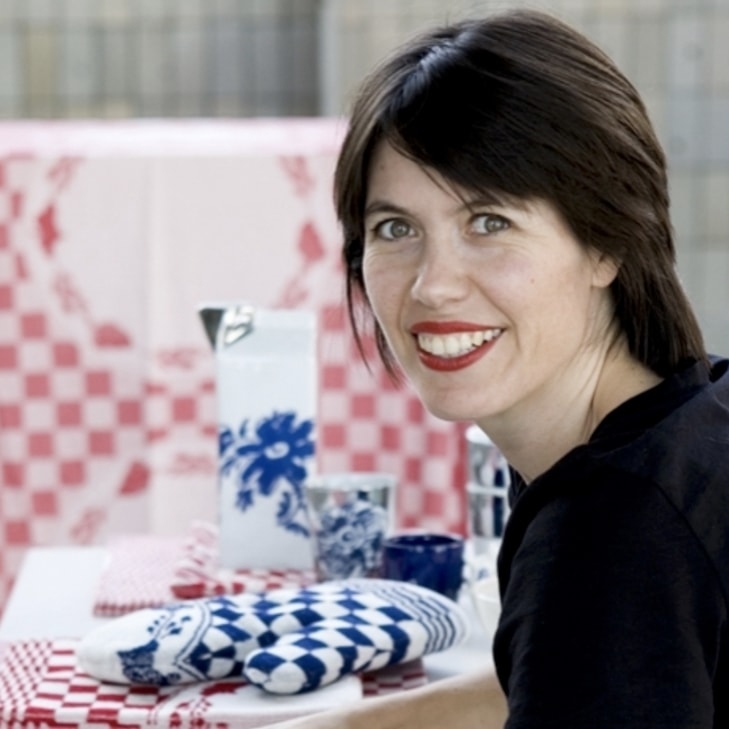 Like the French Decanter gift set by Royal VKB, the French Carafe set is inspired by the Picardie glasses. 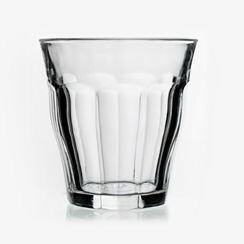 In the previous century, Picardie glasses were a famous French design icon. The carafe forms a set with 4 glasses. 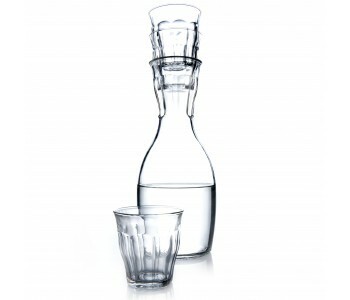 The carafe with matching glasses looks gorgeous on every table; you use it to serve water or wine in a trendy manner. Not only inside - in the kitchen, dining room, or by the fireplace - but also on the terrace. You can conveniently pile the small glasses in the neck of the bottle, making it easier to carry everything with one hand. 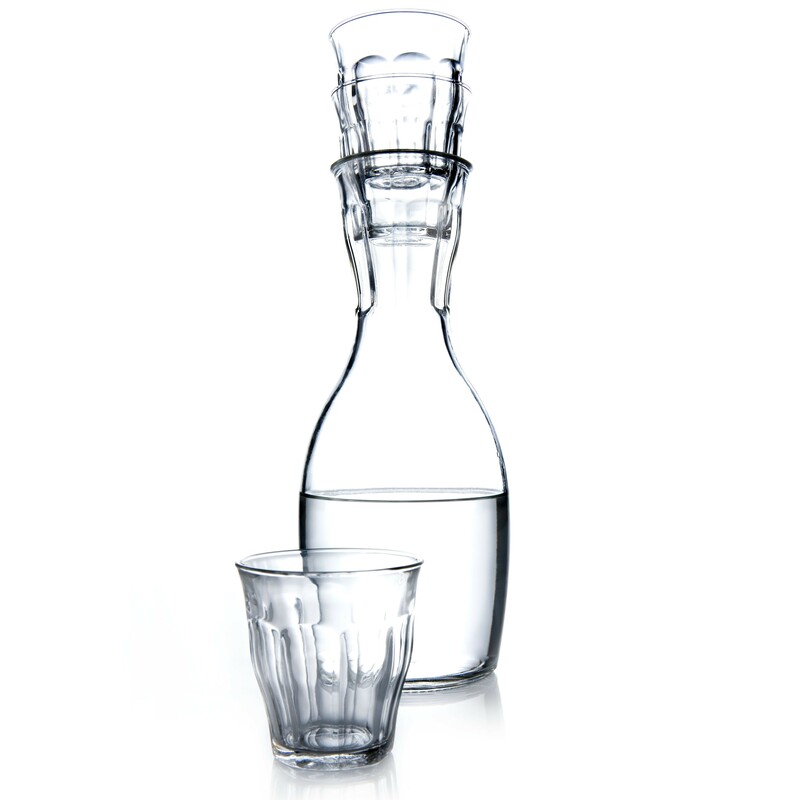 The glass French Carafe is available as a set with 4 Duralex Picardie glasses. These small glasses have a capacity of 16 cl and are dishwasher safe. 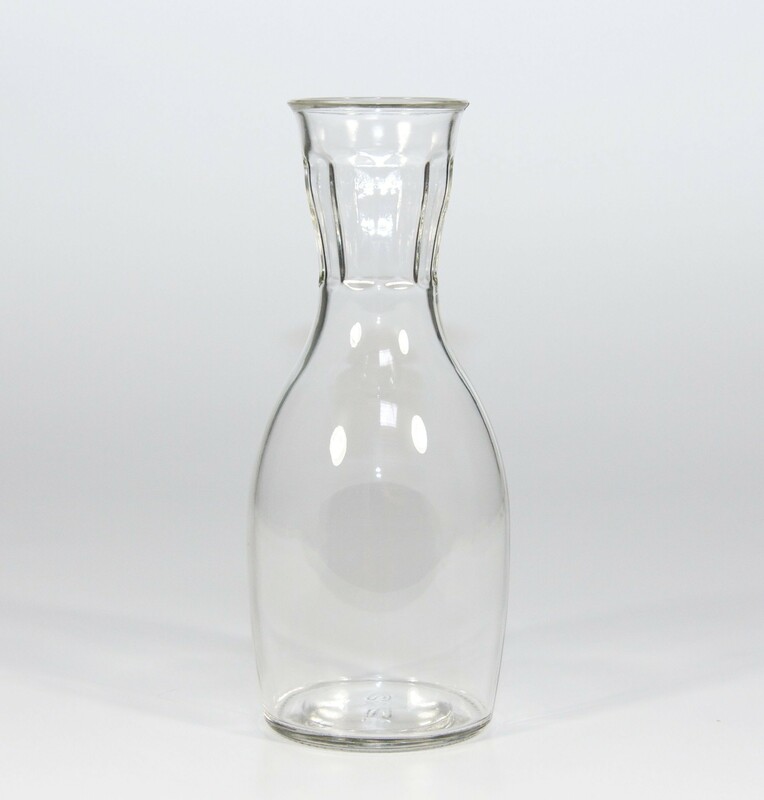 The French Carafe combines beautifully with the French Decanter and give style to an attractively set table.